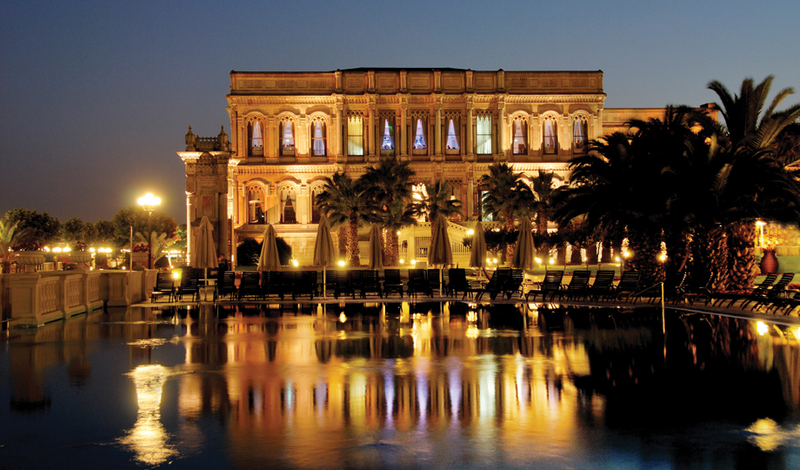 Kempinski Istanbul offers a resort ambience in the city and reflects the ultimate luxury and glamour of a genuine Ottoman Palace. 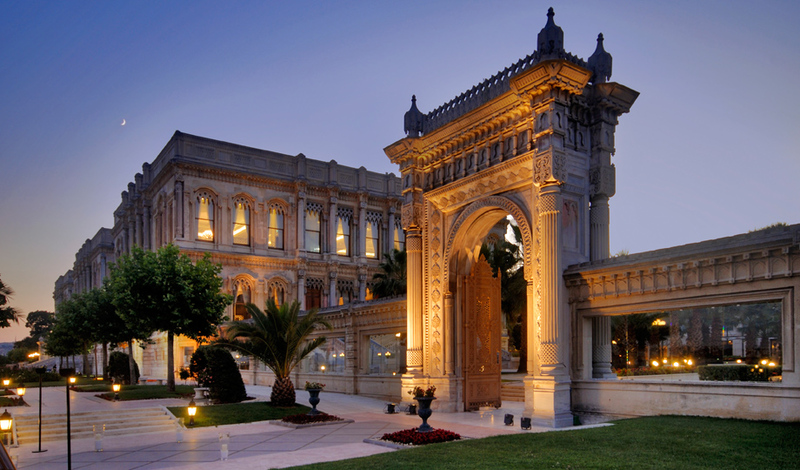 Çırağan Palace offers the perfect combination of the renowned Turkish hospitality, luxury and exclusive personalized services in an enchanting and mystical city where East meets West, Europe meets Asia and classic meets modern. 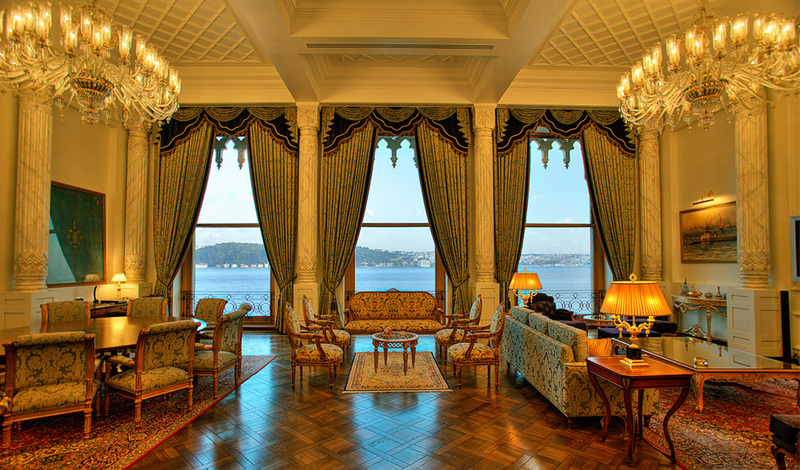 Combining the architectural grandeur of the palace with the modern comfort of five-star luxury hotel, Çırağan Palace Kempinski offers a resort ambiance in the heart of the city both leisure & business travellers. 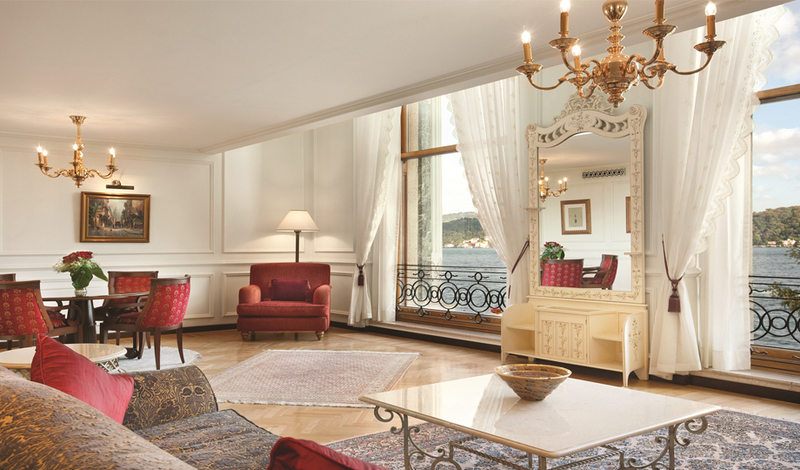 The property has 313 rooms, including 282 rooms, 20 suites in the main hotel section and 11 suites in the imperial palace section. 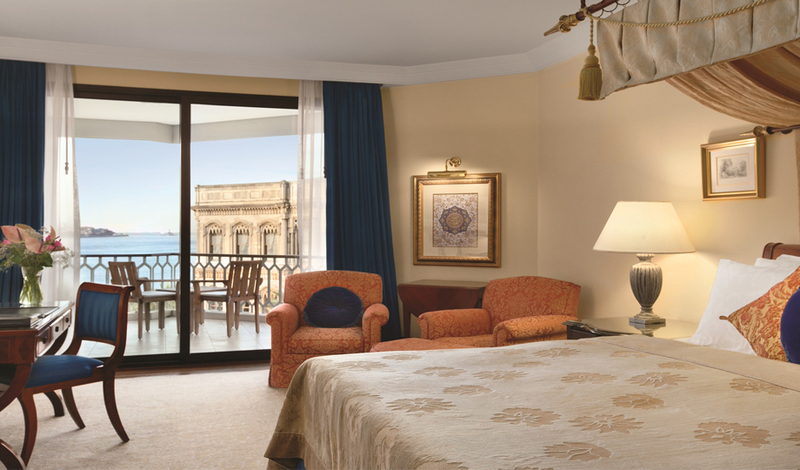 Guests staying in the palace suites, including the Sultan Suite, one of the biggest in Europe with over 376 sqm (4,047.2 sqft), two master bedrooms and an astonishing marble bathroom with gold-plated taps, enjoy 24-hour private butler service, and absolute privacy owing to a private entrance and a lounge. 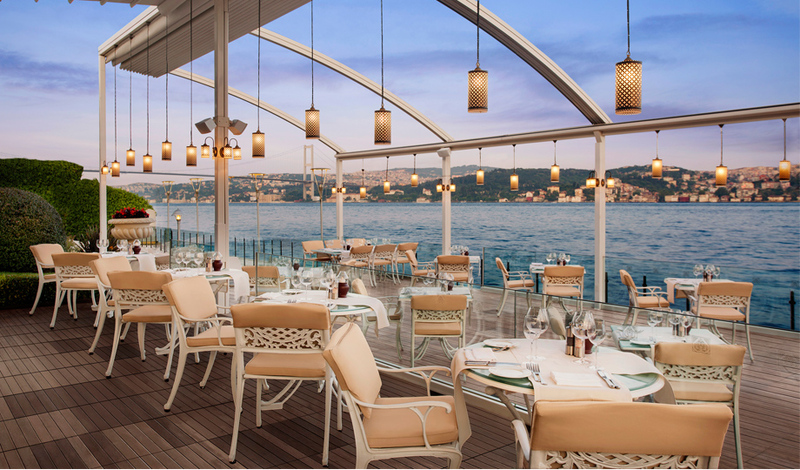 The hotel’s restaurants & bars, all with balcony or terrace overlooking the Bosphorus, offer a blissful culinary experience. 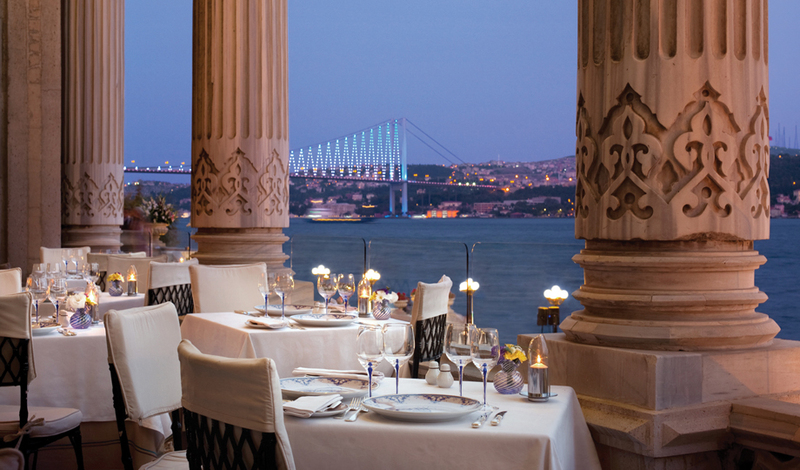 The award-winning Tuğra Restaurant & Lounge offers the ultimate Ottoman dining experience. 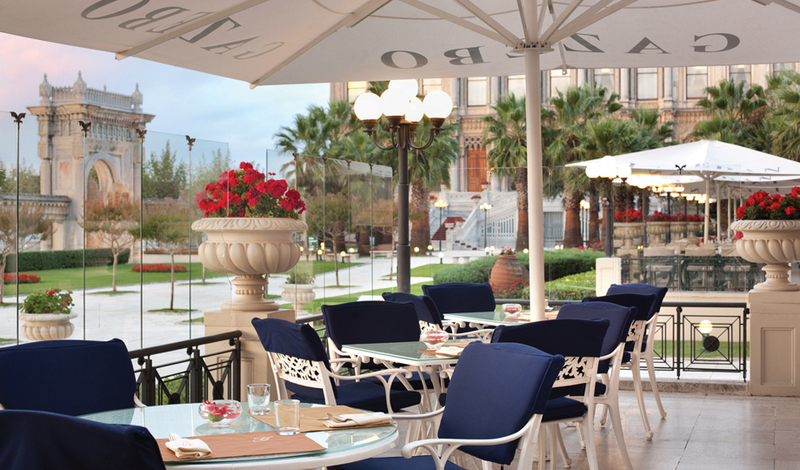 Laledan Restaurant serves the city’s best breakfast as well as a legendary Sunday brunch. 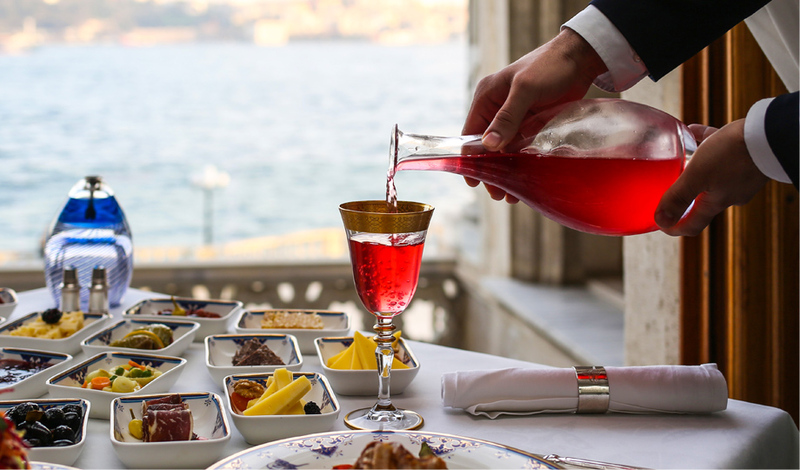 For lunch & dinner, an international A la carté menu showcases fresh seasonal and local products. 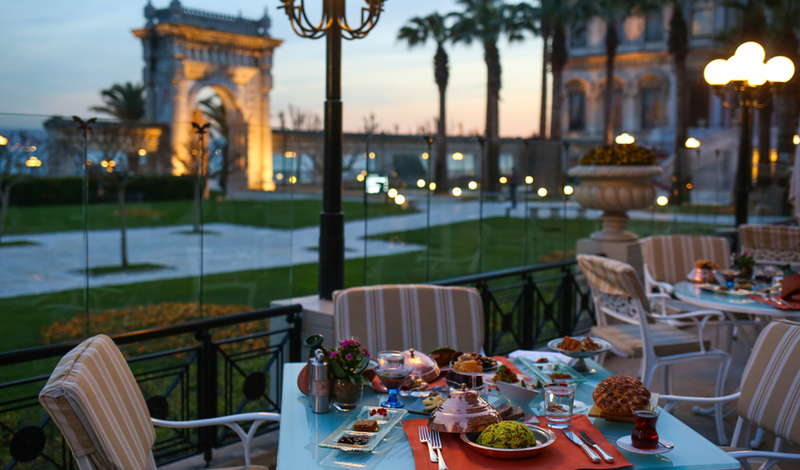 Gazebo Lounge is home to enjoy delicious pastries, tea cakes, chocolates along with a wide range of coffees & teas, and hosts the most exquisite afternoon tea in the city every day. 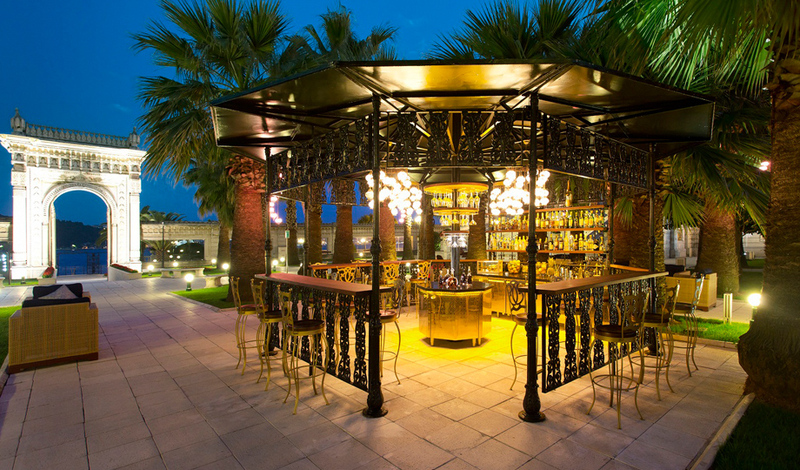 Surrounded by palm trees and brimming with refreshing breeze of the Bosphorus, chic bar Le Fumoir & its summer extension Pavilion offer a flavourful cocktail crafted from a premium selection of liquors and spirits. 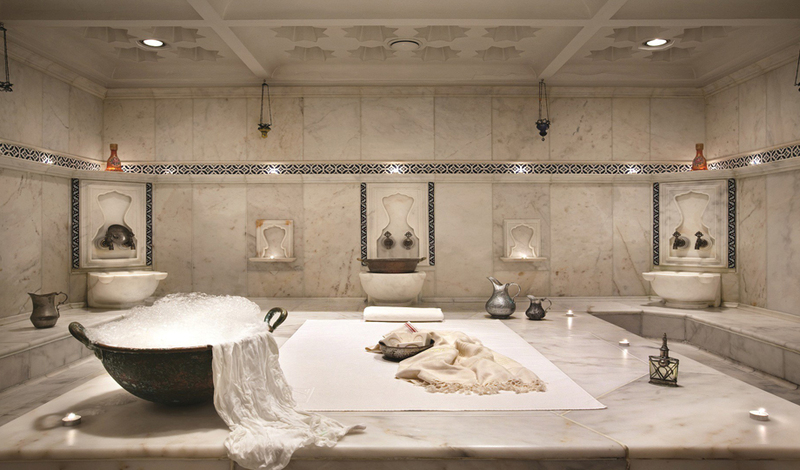 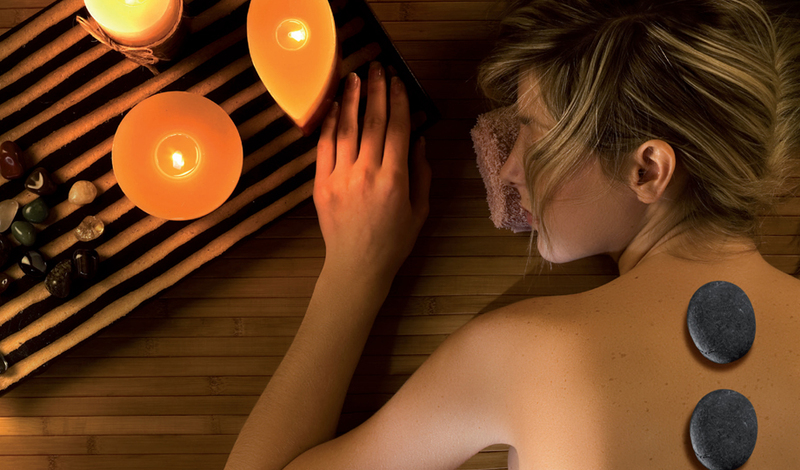 Managed by Sanitas, the luxurious Spa at Çırağan Palace Kempinski Istanbul offers an enticing menu of rejuvenating treatments along with an authentic Turkish bath (Hammam) where you can enjoy a traditional Turkish massage and bath. 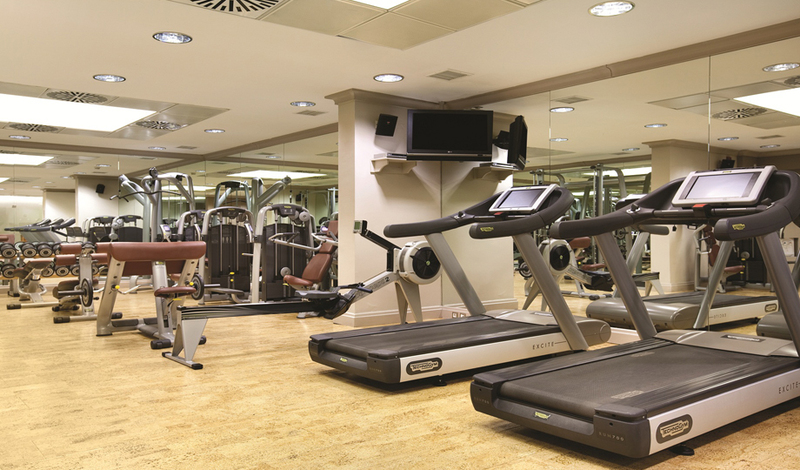 Additional recreation options include a fully-equipped fitness centre, whirlpool, indoor swimming pool, sauna and steam rooms. 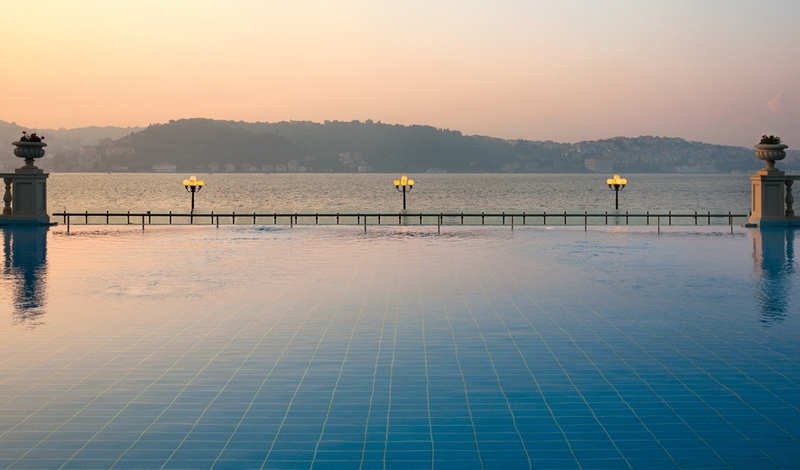 Enjoy the heated outdoor infinity pool whole year, which gives you the feeling of floating on the Bosphorus. 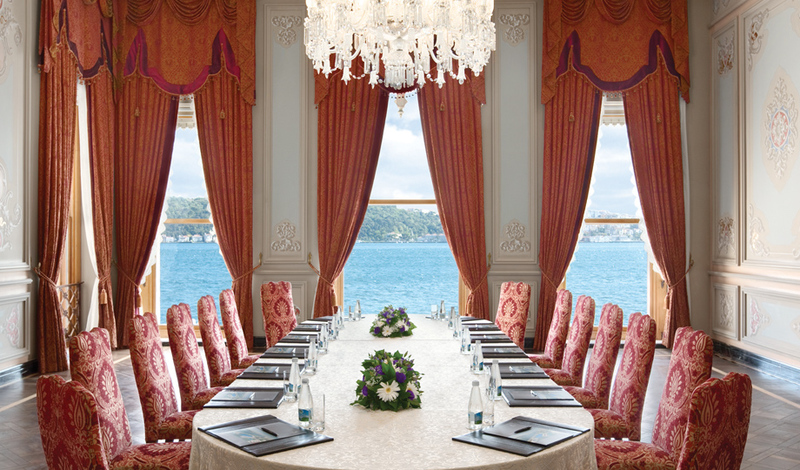 Çırağan Palace Kempinski Istanbul is regarded as the city’s most distinguished event venue, and frequently hosts prestigious government summits, high profile meetings & congresses, or extravagant weddings & social events that create memories to remember for a life time. 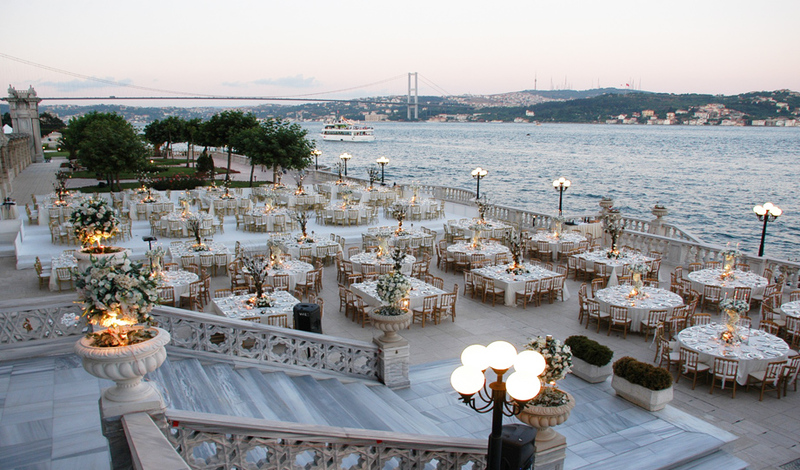 Whether you envision a day of pure romance, a reception of opulent luxury, or an intimate celebration with family and friends, Çırağan Palace is an unrivalled setting for fairy tale wedding celebrations. 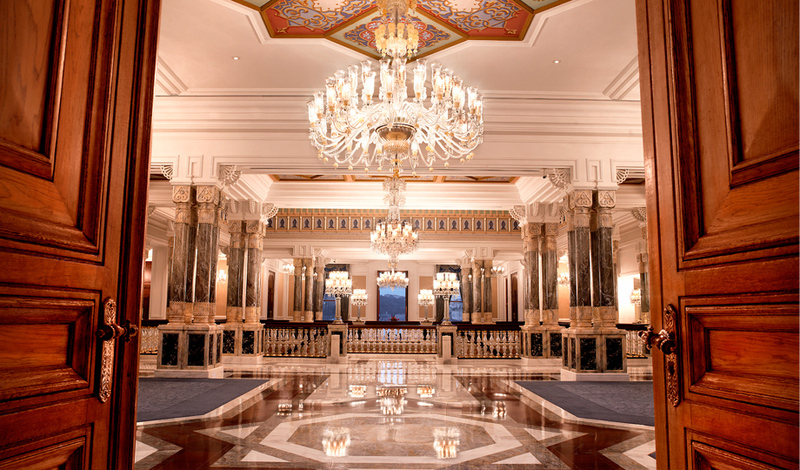 Each of its 20 function venues offer true luxury and sophisticated comfort, along with natural light and advanced technology that combines to create flawless event experiences, from 10 to 2500 people. 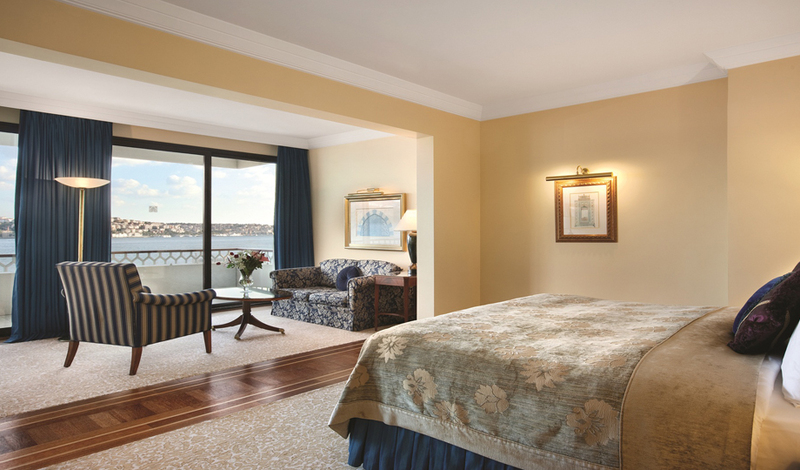 The hotel is 25 km / 30 minutes away from Atatürk International Airport & 45km / 1 hour away from Sabiha Gökçen International Airport. 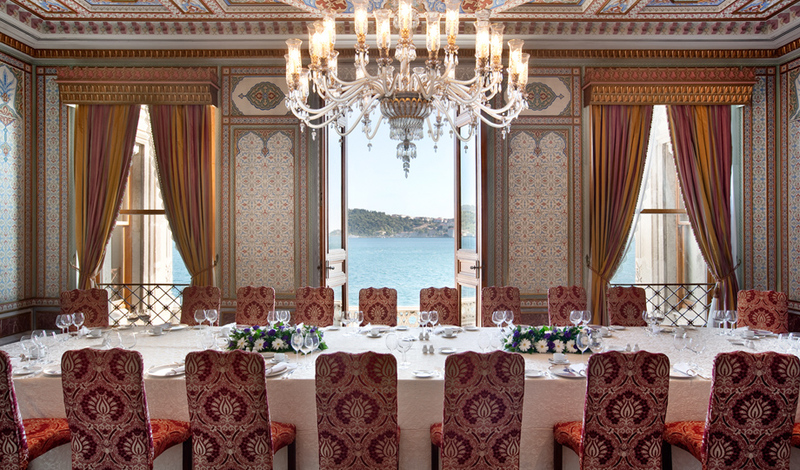 Transfer service is available by car, yacht and helicopter, allowing you to begin your Çırağan experience the moment you step into this majestic city.